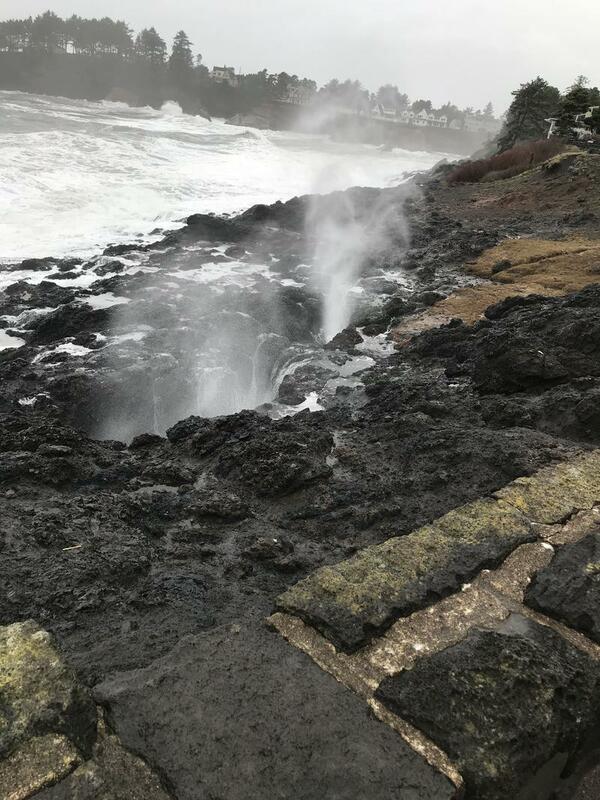 A 47-year old man was swept off the rocks into the ocean north of Depoe Bay this morning (Thursday.) Witnesses say he crossed over a sea wall to look at the water and was then hit by a wave and knocked into the frigid water. 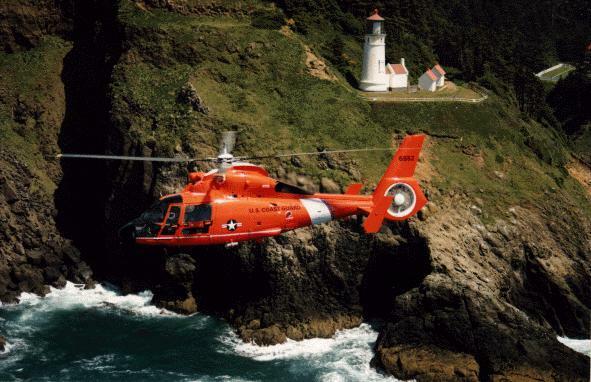 During the past year, the US Coast Guard has faced a persistent problem in their rescue work in the Pacific Northwest. Someone keeps making fake distress calls, sending Coast Guard personnel out on expensive, illegal, wild goose chases.